With N5,000, or even less, one of the security guards employed to protect students at the Federal Government Girls College (FGGC), Langtang, Plateau state, would gladly pimp the girls to strangers. Speaking to TheCable’s undercover reporter, the guard gave an insight into how he organises “runs” for the teenagers for a fee, and how this is a common practice. This investigation by FEMI OWOLABI and SEYI AWOJULUGBE also exposes the rot in the once-prestigious Unity School, where students use water from an untreated well, sleep on broken beds, study in hostile classrooms — and live practically unprotected from predators. You are in Langtang, Plateau state, for the weekend and need a schoolgirl for the evening? Someone is ready to help you make the arrangement for a fee. You can even have more than one girl if you choose. There are plenty of them at the nearby Federal Government Girls College (FGGC). The pimp is actually paid to protect the girls, but that is by the way. 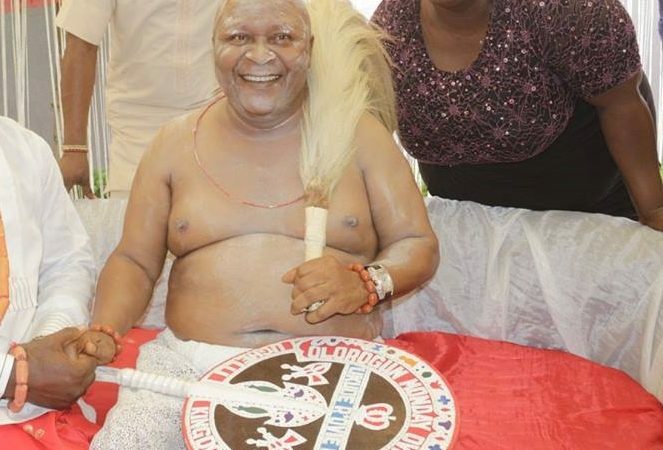 Before TheCable set out for Langtang, the guard — whose phone number the reporter had collected from an acquaintance — consistently beat his chest and gave assurances that getting girls out of the hostel “is no big deal”, and it was soon obvious that the pimp had been in the business for a long time. 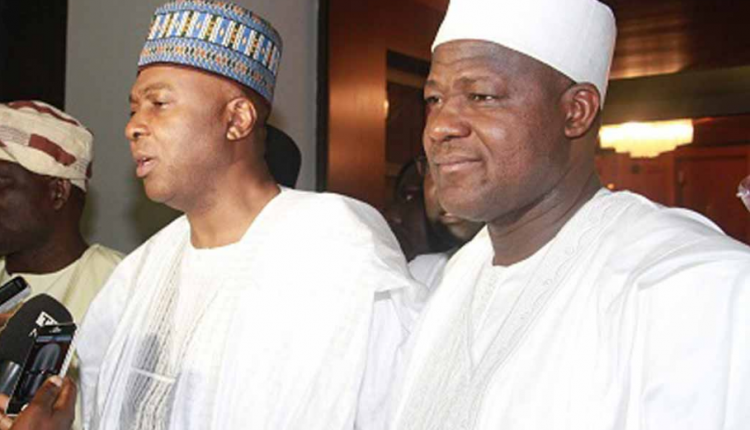 Senate President Bukola Saraki, the Speaker of the House of Representatives, Yakubu Dogara and some principal officers of the National Assembly on Thursday night stormed away from Aso Rock. This was after the lawmakers reportedly took umbrage to being asked to submit themselves to searches before they are allowed entry into the villa. A close source in Aso Rock Villa revealed that they were reportedly at the presidential villa to meet with President Muhammadu Buhari over the 2018 appropriation bill. An aide to one of the lawmakers told The Punch that the Chief Security Officer to the President insisted on searching each of the 20 lawmakers as on getting to Aso Rock. This however was said to have annoyed the legislators who insisted that there was no need for a personal screening. The matter as was reported could not be resolved, resulting in the turning back of the lawmakers. 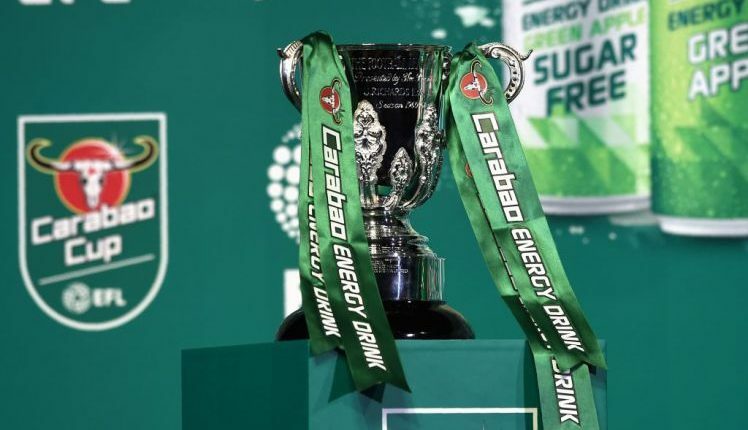 the quarter-final draw for Carabao Cup has been conducted on Thursday evening, after a two-hour delay. All the big Premier League teams left in the last eight avoided themselves, as the hunt for the first piece of silverware in English football continues. Last session holders Manchester United will visit Bristol City, while Arsenal will host West Ham. Chelsea welcome Bournemouth and Manchester City will visit Leicester City. The quarter-final ties are scheduled to kick off from 19 to 20 December 2017. 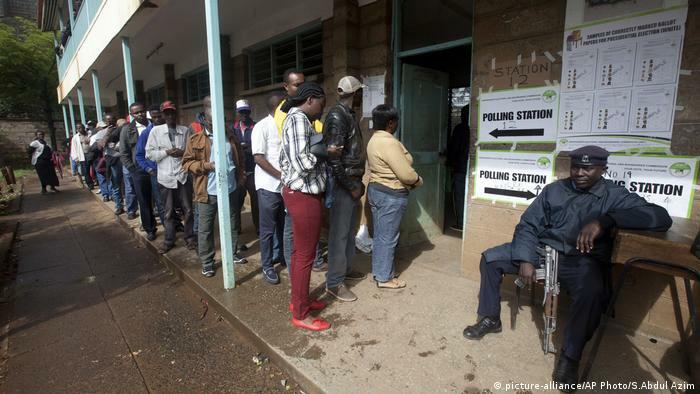 Voting has begun in a contentious rerun of Kenya’s presidential election. Calling it a “sham election, Kenya’s opposition leader urged supporters to boycott the vote and refrain from protesting amid fears of violence. Polls opened on Thursday in Kenya’s contentious rerun of a presidential election annulled by the country’s top court in September. Turnout appeared significantly low compared to August’s election, which witnessed nearly 80 percent turnout, according to local media. “We should be seeing a very huge crowd lining up to vote, but on the contrary, today the polling station isn’t very busy,” a polling agent told DW in Nairobi. Although all the names of the candidates from the August vote remain on the ballot papers, the main opposition challenger, Raila Odinga has called for a “national resistance movement” to boycott the election. “Do not participate in any way in the sham election,” Odinga told a rally in central Nairobi. “Convince your friends, neighbors and everyone else not to participate.” He called for a rerun election governed by a new, reformed electoral commission within 90 days. In Kisumu, an opposition stronghold, only seven of 399 election officials for Kisumu attended a pre-election briefing ahead of the vote, citing fears of targeted violence. As US President Donald Trump declares the country’s opioid crisis a “national emergency,” Fault Lines looks at the “invisible victims” of the epidemic – a generation of children who are being neglected, abandoned or orphaned by parents addicted to heroin. Tens of thousands of people are dying from drug overdoses across the US. President Donald Trump is due to acknowledge the problem. 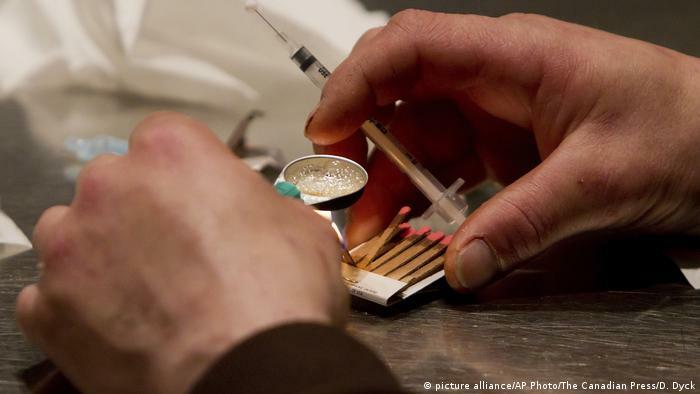 Should people struggling with addiction be allowed to shoot up under medical supervision?